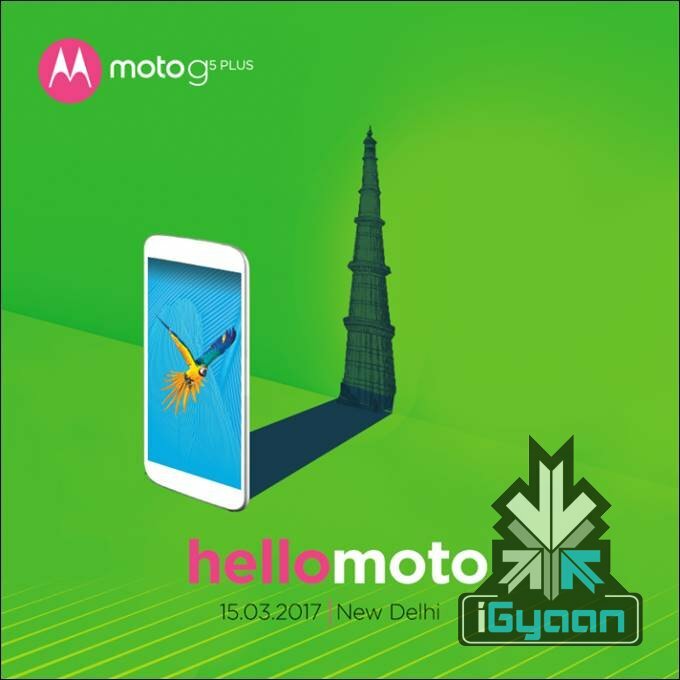 Lenovo has just sent out invites for the launch of the Moto G5 plus in India, while the invite doesn’t say much, we had already reported that the phones will be launched in India mid march. The Moto G5 and G5 Plus run Android Nougat out of the box and, the regular G5 has a Snapdragon 430 processor, while the G5 Plus gets a Qualcomm Snapdragon 625 processor with 2.0 GHz octa-core CPU and 650 MHz Adreno 506 GPU. The Moto G5 has a 5-inch LCD display, while the G5 Plus has a bigger 5.2-inch screen, both of which have a 1920 x 1080 px resolution. 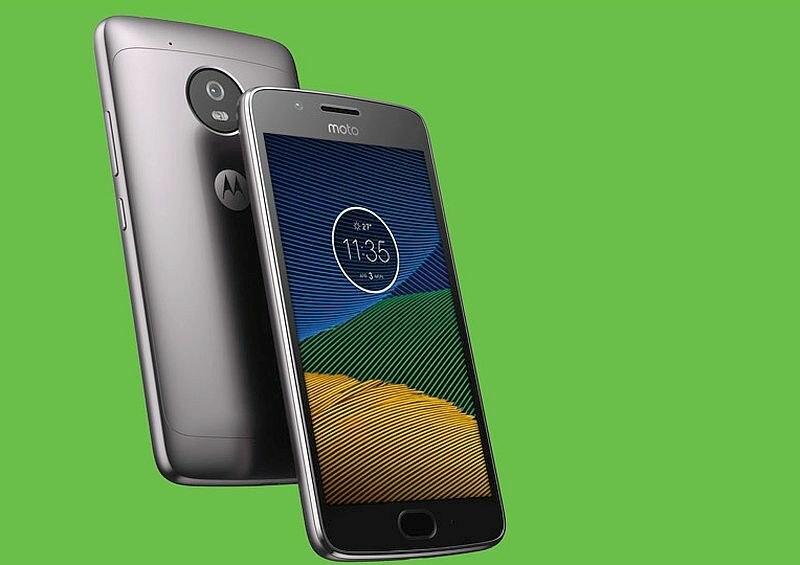 The optics on the Moto G5 consist of a 13-megapixel f/2.0 system with phase detect autofocus with a 5 Mp front camera, the G5 Plus, however, gets a 12-megapixel f/1.7 camera with dual-focus pixels and can record 4K video, while the G5 is limited to 1080 p Full HD. The Moto G5 Plus too has a 5 MP front camera. We expect these phones to launch around the Rs. 15000 price bracket, stay tined for more info. You can follow the full MWC launch story here.